Father’s Day is fast approaching (It’s on June 21st this year!) and we’re celebrating all things “Dad”. 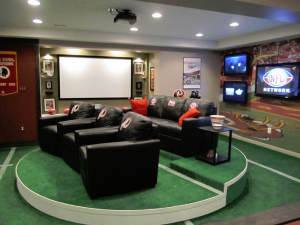 Check out these great tips and inspirations for creating the ultimate man cave! 1)Choose your space! 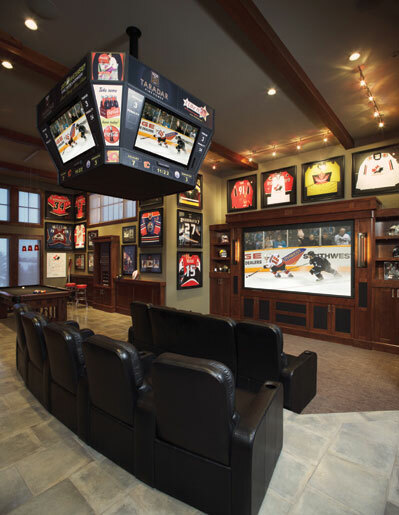 The best man caves afford privacy and convenience. 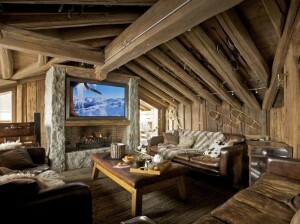 Basements, garages, sheds or outbuildings, attics, or even over-garage suites are all great locations. 2)Get inspired! Is Dad a fan of Star Wars? Batman? Harley Davidson? Aviation? Billiards? Classic Rock? 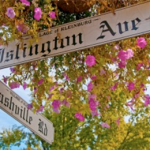 Choose a theme befitting of the man you call dad, and build around it. 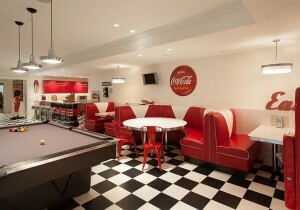 Choosing one object as inspiration, such as a bar, jukebox, pool table or work of art will help you focus your design. 3)Measure and Plan! Be sure to get to know your space. Knowing the dimensions ahead of your design means knowing for sure that you’ll have space for Dad’s favourite chair. 4)Amenities! 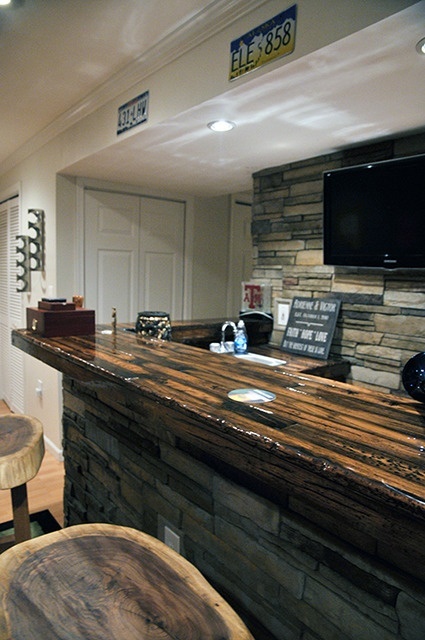 A bathroom and kitchenette are great additions to a man cave if you’ve got the space. The more conveniences, the better! Dad shouldn’t have to leave his space to get snacks. Is Dad a Sports Fan? He’ll love a room of his own to watch the game alone or with buddies. You can include table top games (Table hockey, foosball), a dart board, putting greens or even a hockey net for shooting practice! Multiple TVs tuned to different games will help him keep track of the scores for many games at once, and a bar will provide the necessary beers and snacks for the big game. If you have the space, consider stadium style seating, for entertaining during playoff season. 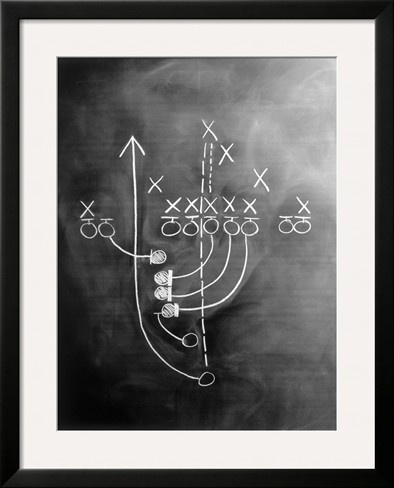 For accents, use themed artwork (like this football play piece) and fun furniture items like hockey stick tables or throw pillows made from jerseys. Wall murals of their favourite teams are great additions! 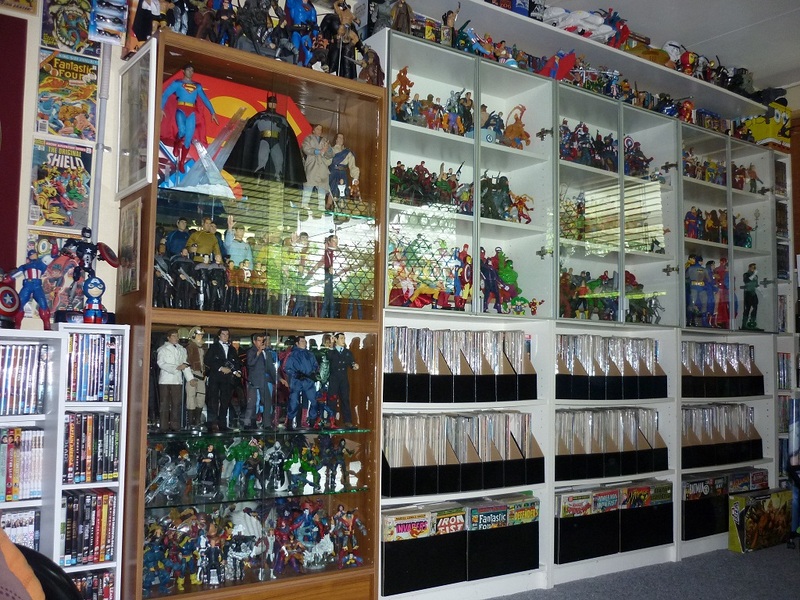 If the father in your house is a comic book fan, loves video games, is into geek culture, collecting or board games, than this is the theme that is sure to thrill him! 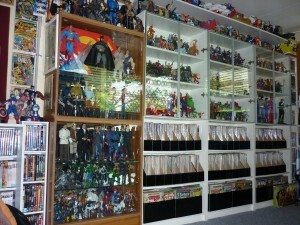 Try featuring a comic library or display shelves for their figurines or collectibles. Board game tables are another great practical decor item! 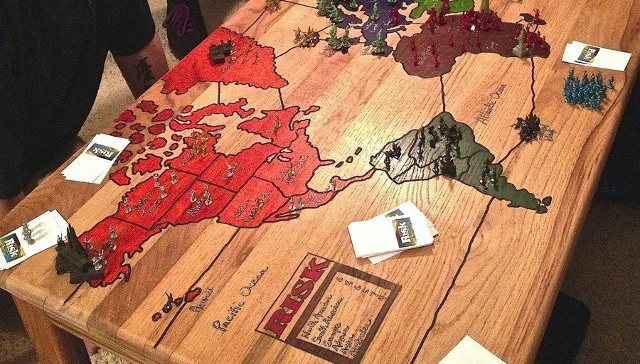 Tables with game boards painted on act as art and games! Our favourite is this Risk Table! A big screen TV for video gaming, geek art, themed furniture, old arcade games and collectibles are all great ideas for this man cave. 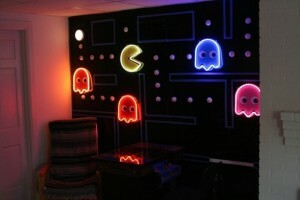 Fun lighting and themed art installations will step up the style! Does your Dad like to rock around the clock? A 50s themed Rock’n’Roll room might be the man cave for him! 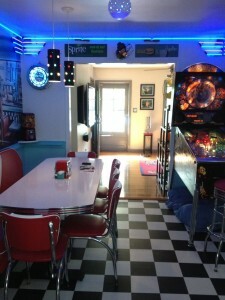 Soda shop floors and retro furniture will make him feel like he’s gone back in time. Antique appliances, vintage jukeboxes or pinball machines and pinup art will add to the atmosphere of this theme. Neon lights, formica tables, pinup art and classic car fenders are great decor ideas! 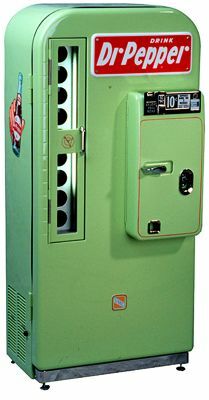 If your dad loves retro as much as we do, try to track down a vintage soda machine as the focal point of his man cave. If you can find one in working order, stock it with glass bottles of his favourite soda, and keep the vanilla ice cream handy for floats! 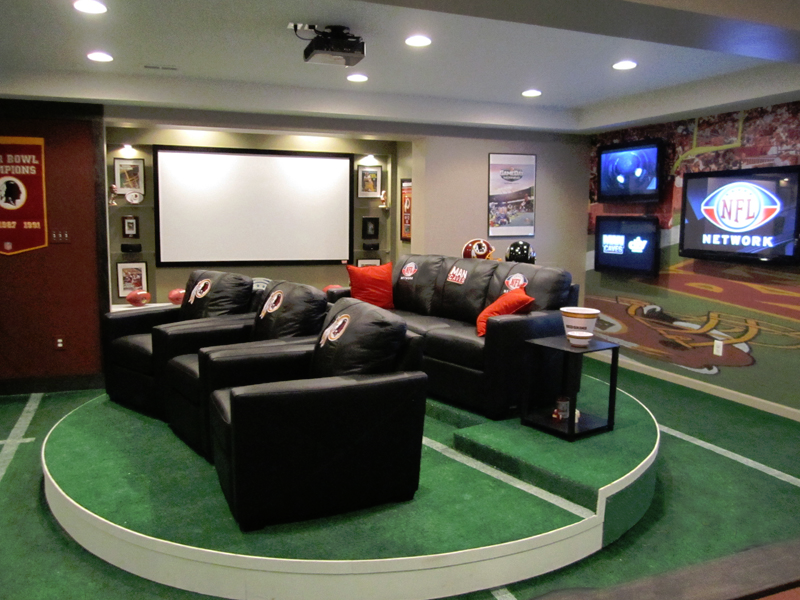 Bring Dad back to the glory days with this man cave theme! 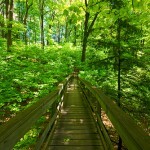 Is the Father in your life an outdoorsman? Hunting, Fishing, Boating, Hiking and Exploration are all celebrated with this theme! Create a cabin retreat for dad without leaving home. 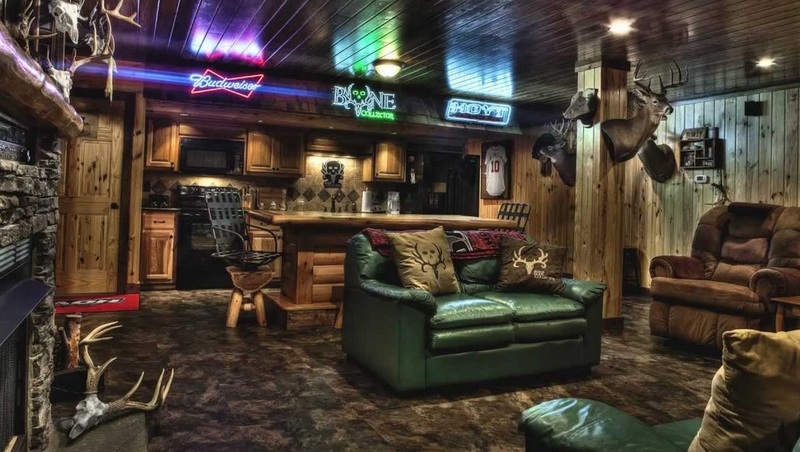 Use natural finishes, rich colours, raw woods and luxurious leathers to bring the peace of country living to this man cave. If dad’s a hunter or a fisherman, display his achievements with mounted taxidermy or a trophy case. Reclaimed wood bar tops and stonework add a rustic touch, and themed accent pieces like antler chandeliers or fur throws will complete the room for your outdoorsy Dad! Choose a theme for Dad and get creative! 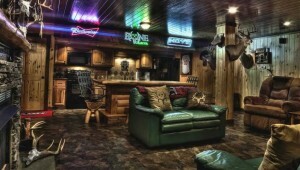 Man Caves are as individual as the men themselves! Your father will be thrilled to have a room dedicated to them and their passions.